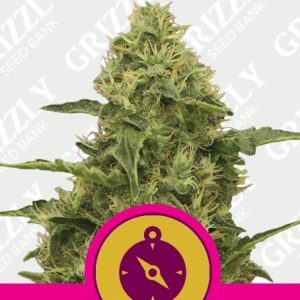 Royal Queen Seeds is among some of the fastest growing cannabis breeders in Europe. 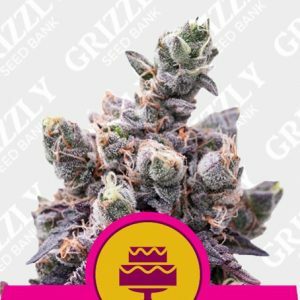 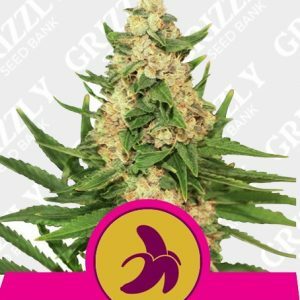 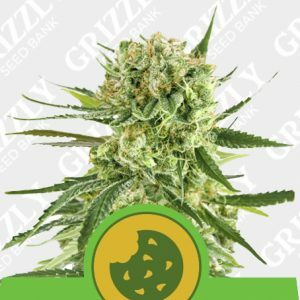 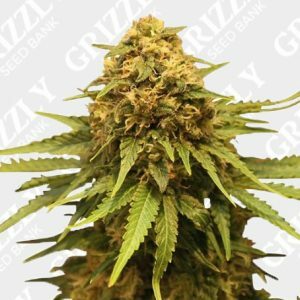 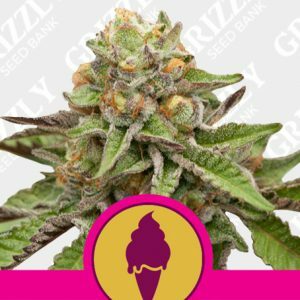 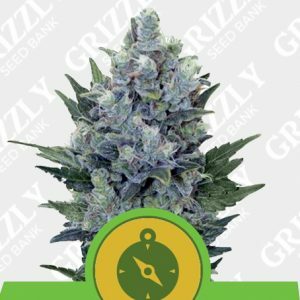 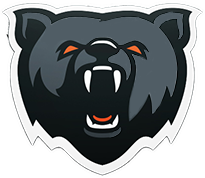 We also provide a wide range of feminized, autoflowering, and medical seeds at affordable prices with fast and discreet shipping. 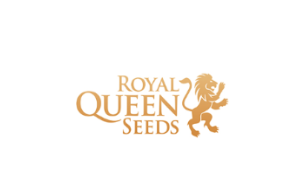 At RQS, we pride ourselves on providing hobby growers around the world with top-shelf varieties. 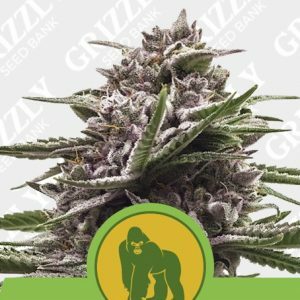 Our unique line of genetics is the fruit of over 20 years of breeding as well as growing experience. 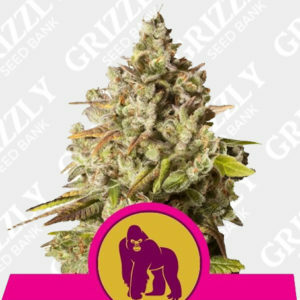 Our seeds have also gone on to win multiple awards, including the celebrated Highlife and High Times Cannabis Cups.